The 67th annual Hollywood Foreign Press Golden Globe awards is always a great show and we know it’s going to be beautiful because Mark’s Garden is designing the flowers for the guest tables once again. 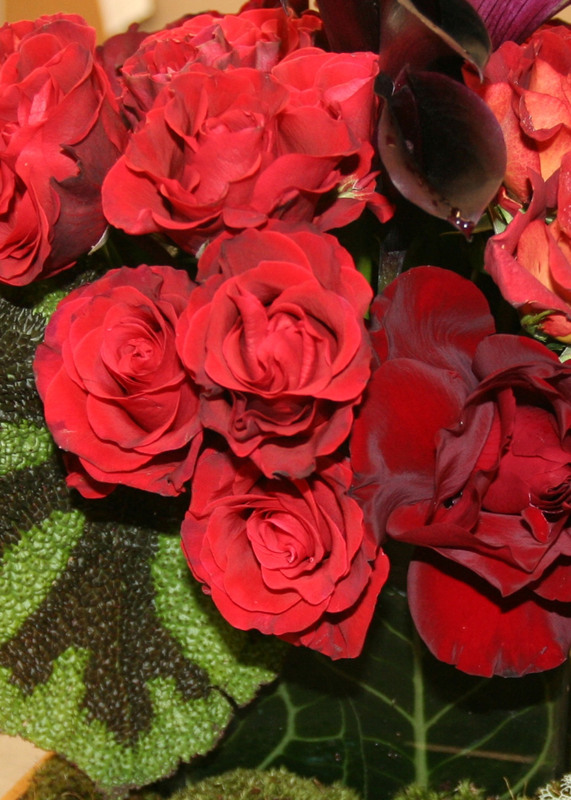 We are using a stunning combination of rust and deep red roses, accented with black calla lilies and begonia leaves which add an exotic touch. More than 10,000 blooms in all are being used. There is going to be a big crowd again this year; everyone loves attending this party! It’s going to be at least 1200 people. Take a look. It starts at 5:00 p.m. in Los Angeles this Sunday on NBC – Enjoy the show.